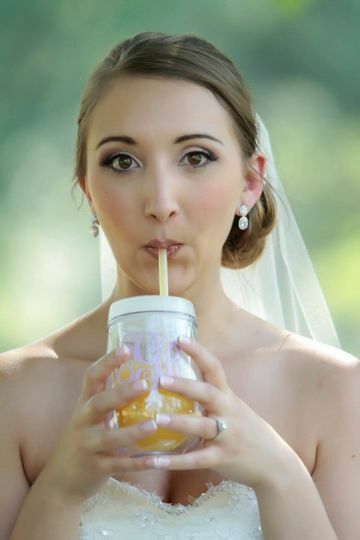 Blushin’ Beauty offers makeup services to brides in Brambleton, Virginia. 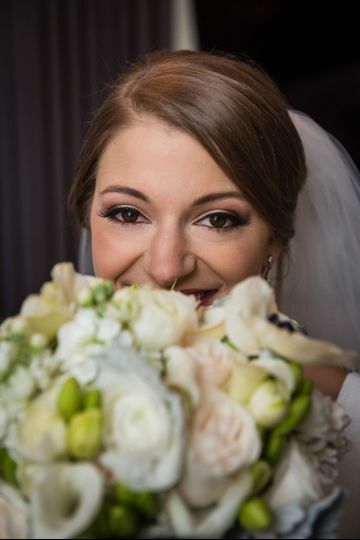 With over 15 years of makeup experience, artist Morgan will go above and beyond to bring out your natural beauty. She has a wide portfolio that showcases her work as a makeup artist. Blushin’ Beauty is known for their ability to provide a fabulous final product, accommodations and comfortability. 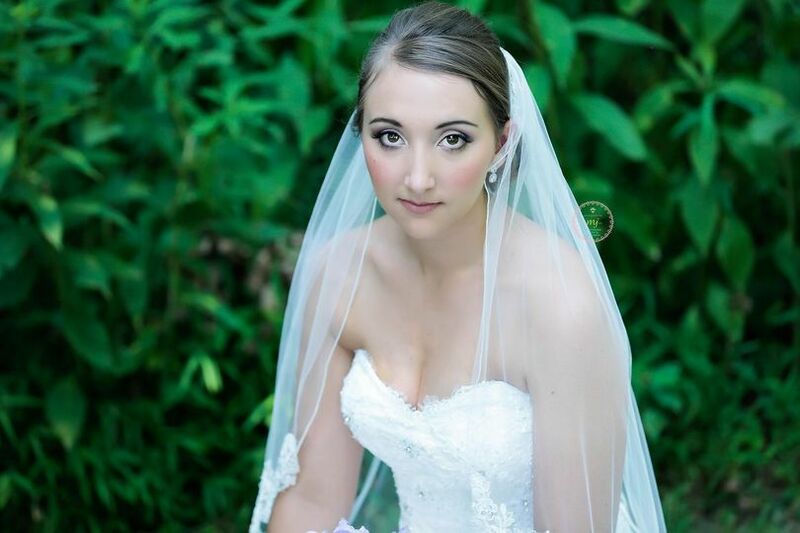 Morgan feels the most important thing is for you to look and feel great on your special day. 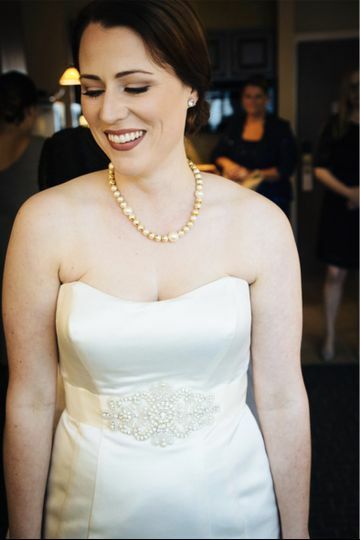 I never felt more beautiful than I did on my wedding day thanks to Morgan! I don't wear a lot of makeup on a normal day but wanted to glam it up for my NYE wedding while also feeling like myself. She gave me a beautiful bold eye (with some sparkle of course!) with a softer lip that complemented perfectly. Morgan made my mom, mother of the groom and all my bridesmaids look and feel gorgeous! She was also really fun to be around while we were all getting ready in the bridal suite all day! 100% recommend Blushin Beauty!! I've never felt so pretty! 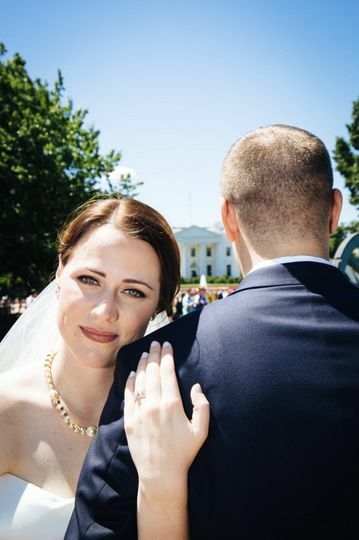 Morgan was a complete superstar as my makeup artist for my wedding. 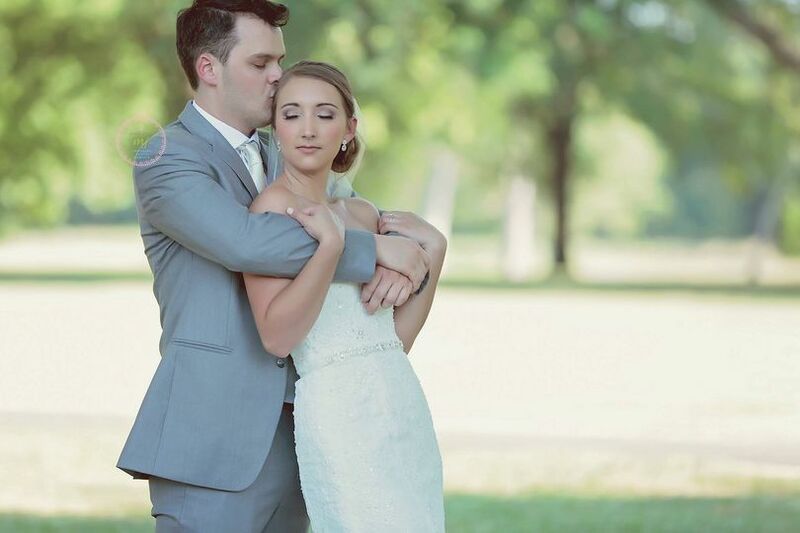 Not only was she flexible and easy to work with, she really listened to what I wanted and was honest about what she thought we should do (and not do! ), which I really appreciated. She was able to manage my crazy mom with a smile and a great sense of humor. 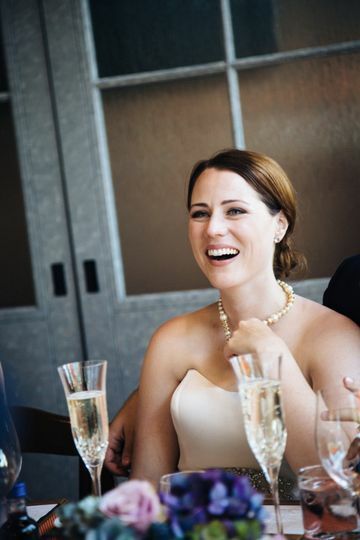 Every one of my bridesmaids was obsessed with their makeup, as was I! We were all getting compliments all night. Morgan is simply the best!! Working with Morgan was an absolute delight. She was the makeup artist for my wedding. She did makeup for me, 5 maids and 2 jr maids. Let me tell you, the ladies looked positively beautiful - their eyes were sparkling! Every single one of my maids pulled me aside to tell me how much they liked their makeup and how much they liked Morgan. I highly recommend her services.